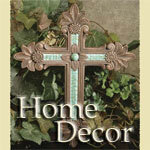 Layered Wall Cross Burlap with words. Amazing Grace, Give Thanks, Be the Change You Want to See, Bless Others, Celebrate Today, Pray Always. 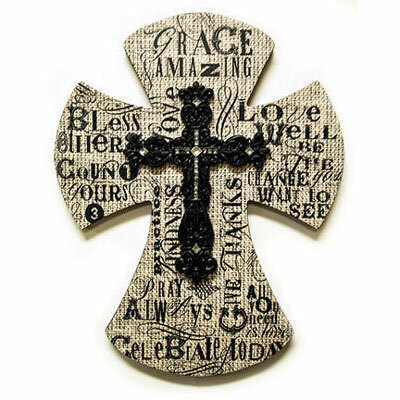 Printed Wood with attached black cross with rhinestones.